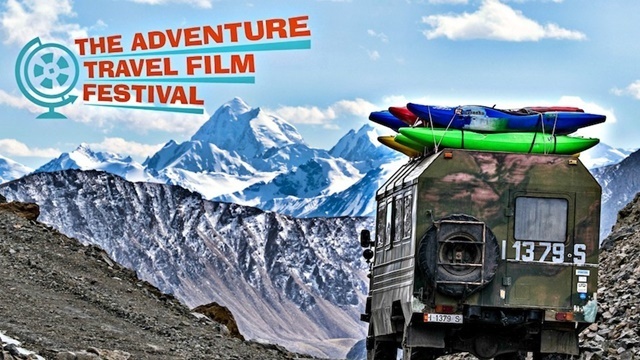 The Adventure Travel Film Festival is unlike any other film festival held in WA. You don't just go here to see one film, you come for the whole weekend! It is all about a world where rowing across the Pacific, riding a pushbike the length of South America or hopping on a freight train become real possibilities. It has been described as "a feast of 'offbeat' independent travel", and as such, it promises to be fascinating! It will be on in Guildford over three days, from Friday 25th to Sunday 27th May, 2018 and there will be 30 films as well as 10 inspiring speakers. The venue is Guildford Town Hall, Mechanics Institute, St Mathews Church & Hall, Rose & Crown, Guildford. Guildford has always been the key to adventure heading north or east. If you are relaxing while sipping a cup of coffee on one of the sidewalk cafes or pubs on the weekend, you are sure to see some caravans, four wheel drives and heavy trucks heading out, or returning from grand adventures. It is even located directly under the flight path into Perth airport - an event that is surely a constant reminder of the possibilities of travel! This is a list of just some of the movies on for this intriguing event. 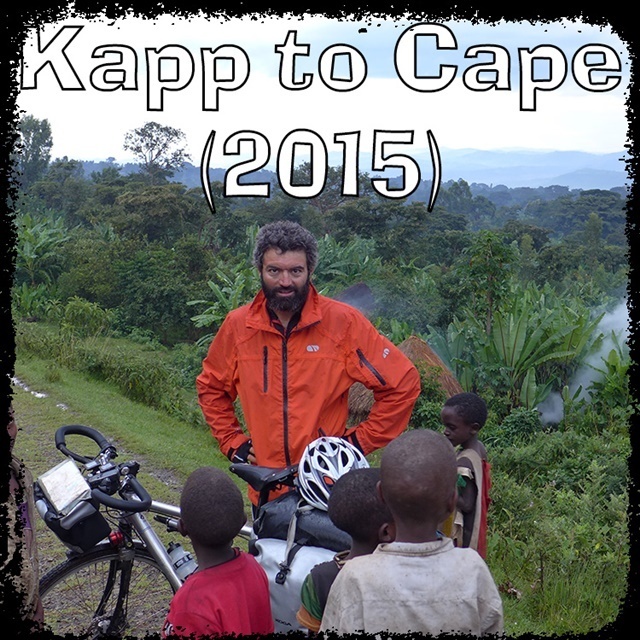 This movie is about the fastest bicycle ride from the tip of Norway to Cape Town. British Iranian basketball legend and financial wizard Reza Pakravan let go of his high-powered city job to start a new career in adventure. This is a delightfully "whizz-bang" movie telling of that adventure! 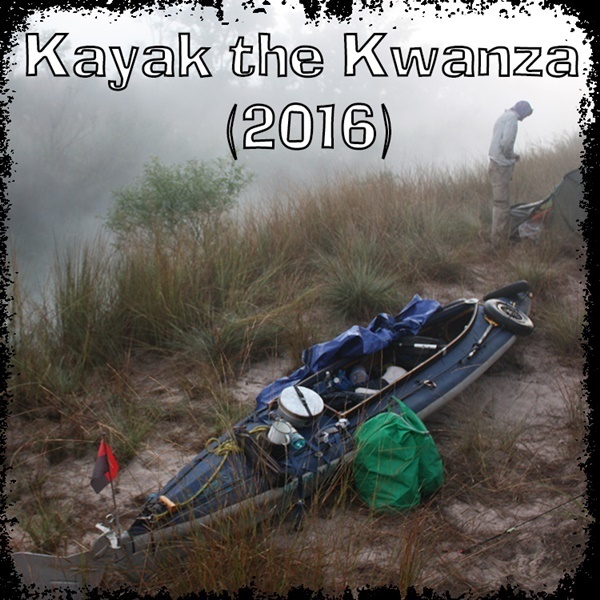 This is about Alfy and Oscar who canoed the length of an African river in June 2016 and by December, they had submitted an hour-long documentary for the festival. This film is charming and fascinating, especially when they are arrested by police who cannot cope with the fact that there is no such thing as a "canoeing permit". This film is about life aboard an old steamer that still ferries people and goes up and down the shores of Lake Tanganyika. 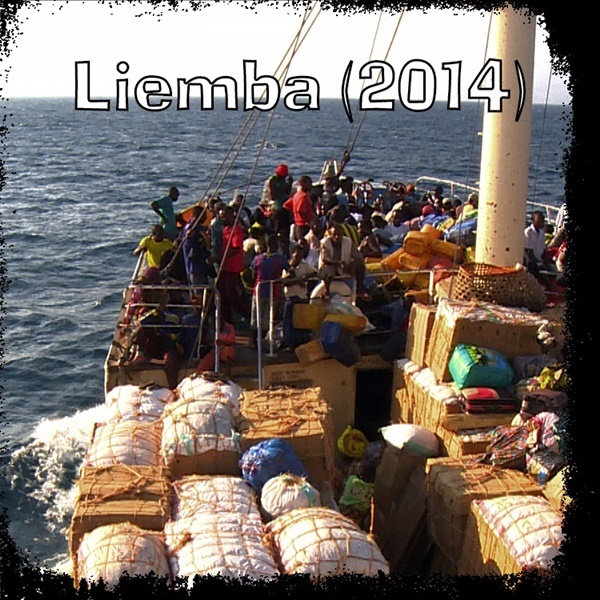 t is Julie Clavier's multi award-winning documentary with the star of the film being an old boat called The Liemba. It is now over 100 years old but still chugs up and down the eastern shore of Lake Tanganyika. In 1913, it was built in Papenburg, which is near Bremen and was then disassembled and shipped, in kit form, to Dar Es Salaam, in what was then German East Africa. The pieces made their way by rail to the lake and the boat was reassembled. 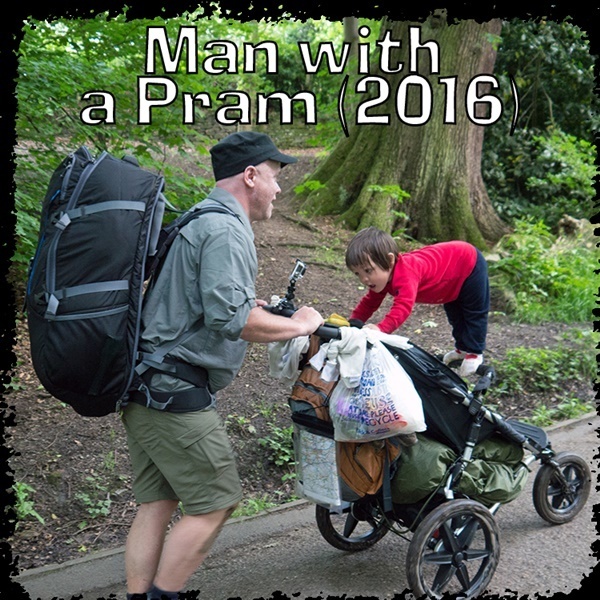 A Swedish explorer spends 60 days pushing his 2-year-old daughter 400 miles across England, in an attempt to understand those that fill that "green and pleasant land". The explorer Strandberg, could not afford childcare for Dana, his little girl, and realised he would have to take her with him on this adventure.This is an amazing documentary which is fascinating from beginning to end. A city-slicker from Ontario gets hopelessly out of his depth as he tackles one of Canada's most testing hiking routes.Bruce Persaud is a happy go lucky guy, who has never slept outdoors and is more likely to go to the moon than the great outdoors! 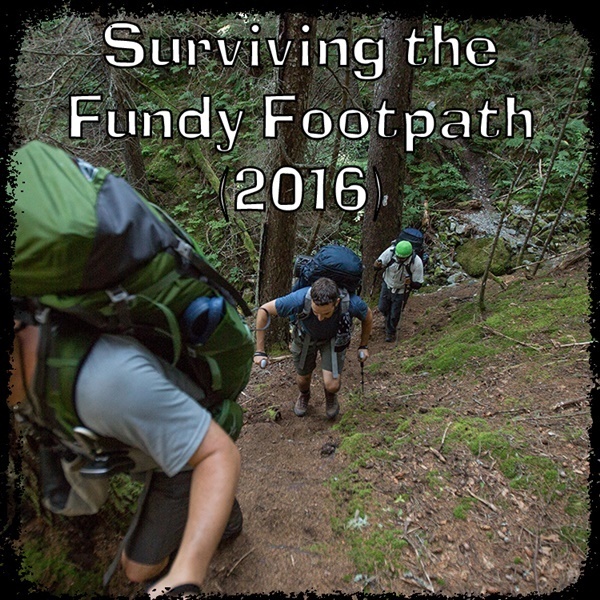 He is challenged to take on the Fundy footpath and is quickly surrounded by a helpful team of guides, outdoors-men and forest rangers. This track has not seen many people and is incredibly wild and much of it is actually not horizontal. This film tells of how Bruce and his helpers get through this adventure. 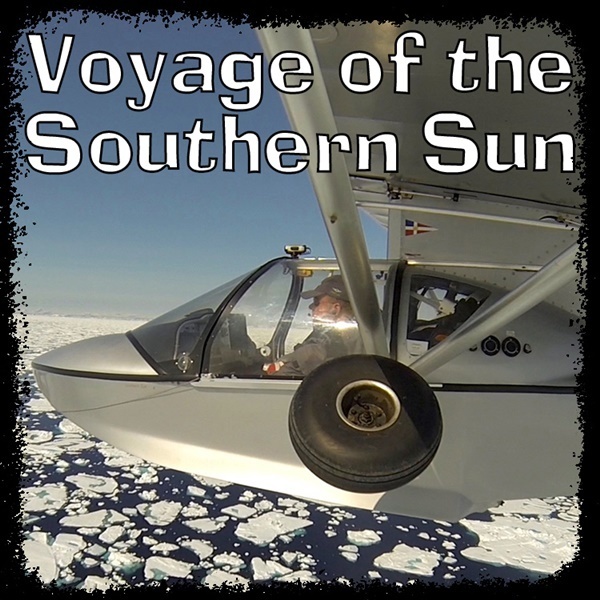 Travelling the world at just 80 knots, Adventurer of the Year, Michael Smith discovered the delights and perils of true adventure in a solo circumnavigation in his tiny amphibious flying boat, Southern Sun. This adventure had Smith retracing historical Qantas, Imperial and Pan Am airmail routes, in search of the glory days of 1930's aviation. Michael's journey shows the splendour of the world and features stunning footage, tales from around the world and is all about a record-breaking and award-winning voyage. A married couple spend seven months rowing and cycling from John O'Groats to Syria.Colin and Julie Angus are dedicated to promoting education through adventure and are possibly two of the most impressive Canadians alive today. 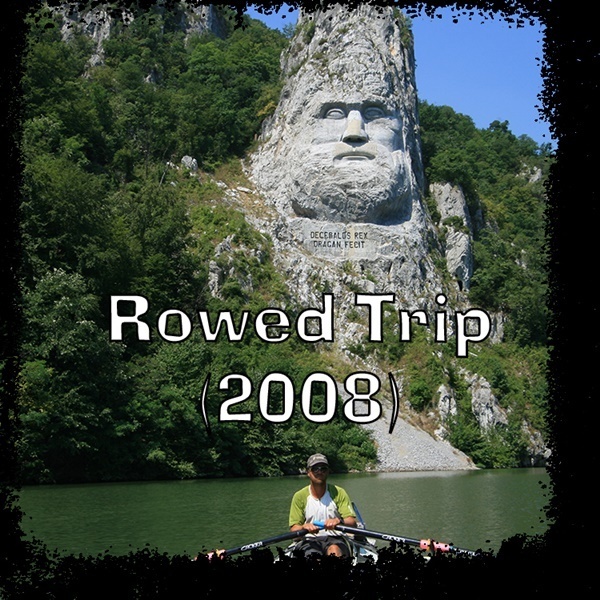 Colin and Julie cannot paddle their entire route because of land interruptions. Instead, their home-made canoes have a secret compartment built into them, each of which contains a folding bicycle and trailer. When the water runs out, these heroes switch to bikes, towing their canoes behind them! For bookings, click on this link, and for a full list of all the films that will be on, go to this site.